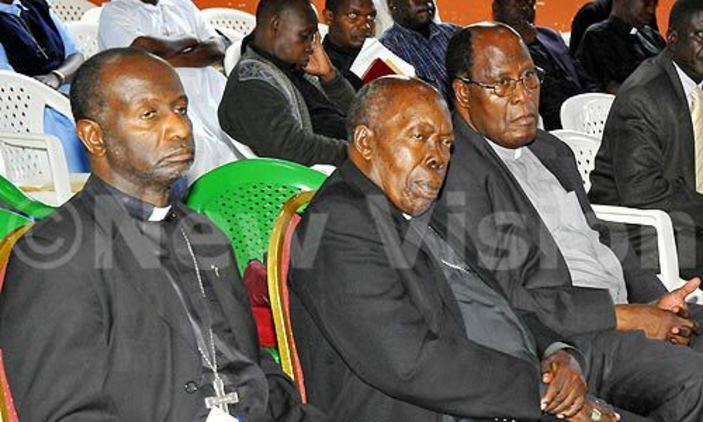 Legislators on the Parliamentary committee on physical infrastructure and the Catholic Church have called for the implementation of a National Land Policy to empower local women gain access to land. 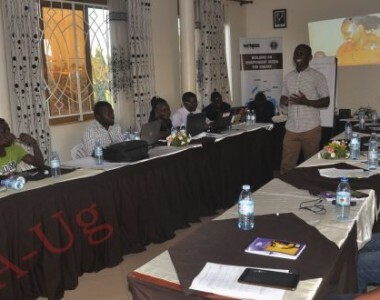 Led by committee vice chairperson Simon Peter Aleper (Moroto municipality) they castigated the government for failing to implement and promote equitable access and distribution of land to the marginalized groups especially the rural women. “There is need to revisit the land policy and I wonder why government allows some fewer richer people own large chucks of land, at the expense of the majority poor ones,” said Aleper. “The current policy does not distribute land equitably. It gives more powers to foreign investors and the few richer ones acquire more land, compared to the poor ones,” Aleper explained. 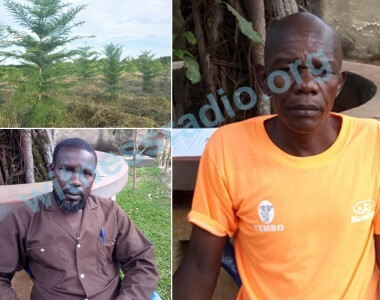 Aleper said land in Uganda is not a scarce commodity as some people assume, adding that greedy people who amass bigger chunks of land make it a scarce commodity. 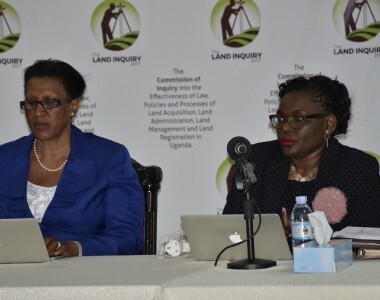 In February 2013 cabinet approved the National Land Policy which looks at the role land plays in national development as well as issues of land ownership, distribution, utilization, alien ability, management and control. The policy recognizes four tenure systems including mailo, freehold, leasehold and customary tenure. The Labwor County (Abim district) MP Michael Ayepa said the society needs sensitization on the importance of women to own property and land because they take care of the family in the event that the husband departs and contributes a greater role to the food basket. The MPs said this while launching a research book titled ‘Access to land usage and food security on Tuesday in Kampala. The research is being conducted by national Catholic Commission for justice and peace with the Jesuit Hakimani center, Kenya, an NGO that fights poverty, fosters good governance, leadership and development in Kenya. 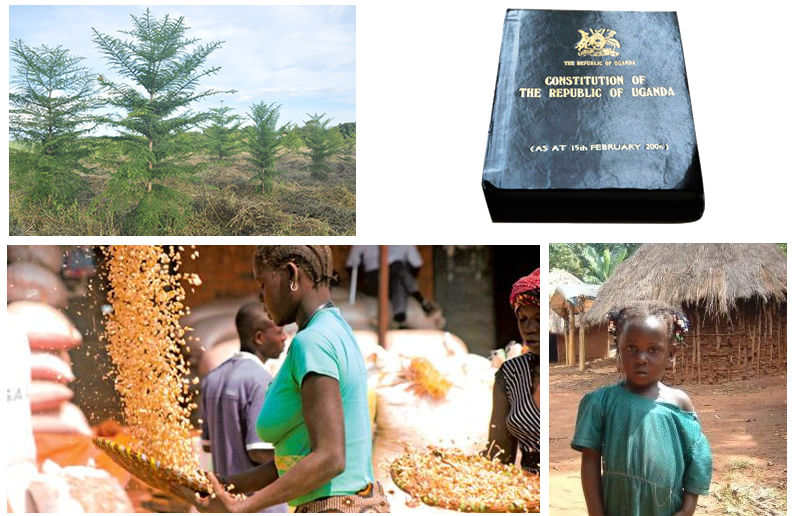 Kauta said women, more especially in areas of customary land tenure system continue to face discrimination which has affected the country’s agricultural production. He said if amended the land Policy will help streamline women’s access to land. Kauta said this has posed challenges to women since most societies are patriarchal and do not allow females inheritance. Kauta regretted that most of the church-owned land has been encroached by unknown people. 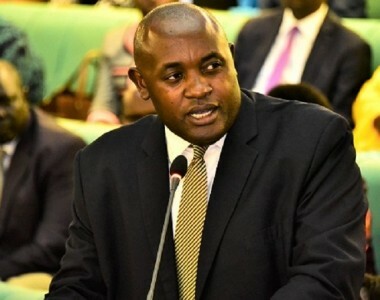 According to Uganda Bureau of Statistics, approximately 80 percent of Ugandan land is held under the customary tenure system implying most people acquire it through inheritance and succession.